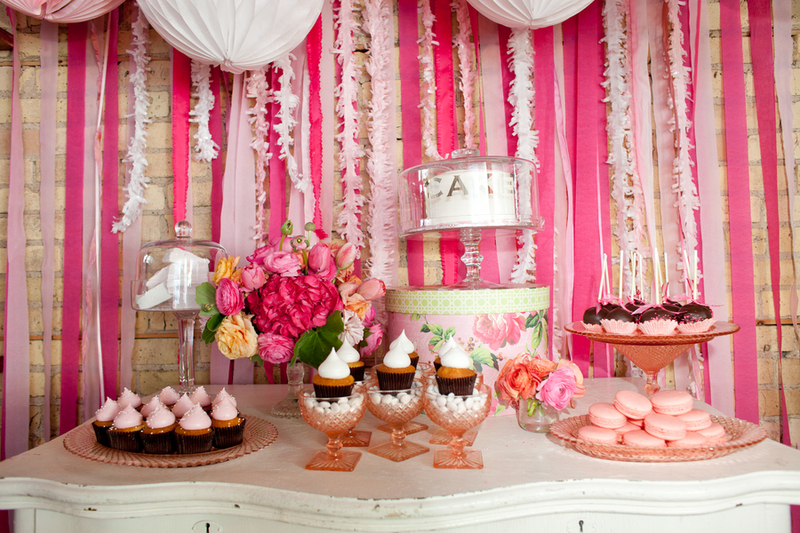 If you have a white dresser in your house, pull it out to recreate this stunning and very tempting dessert table. 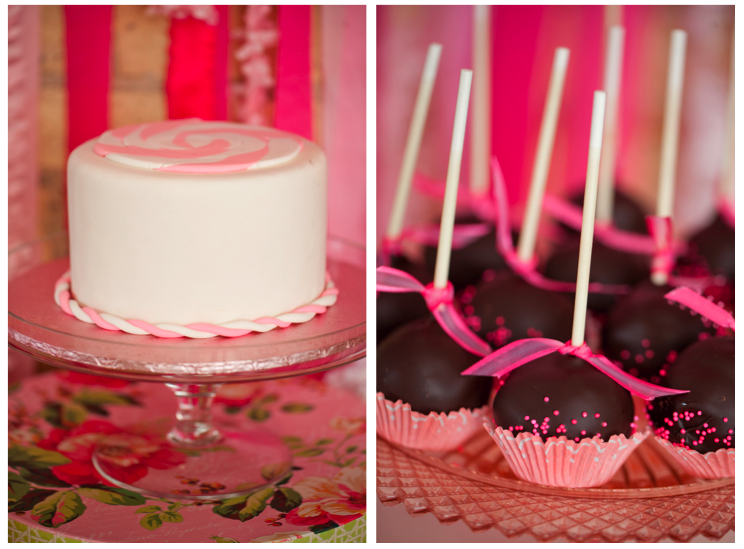 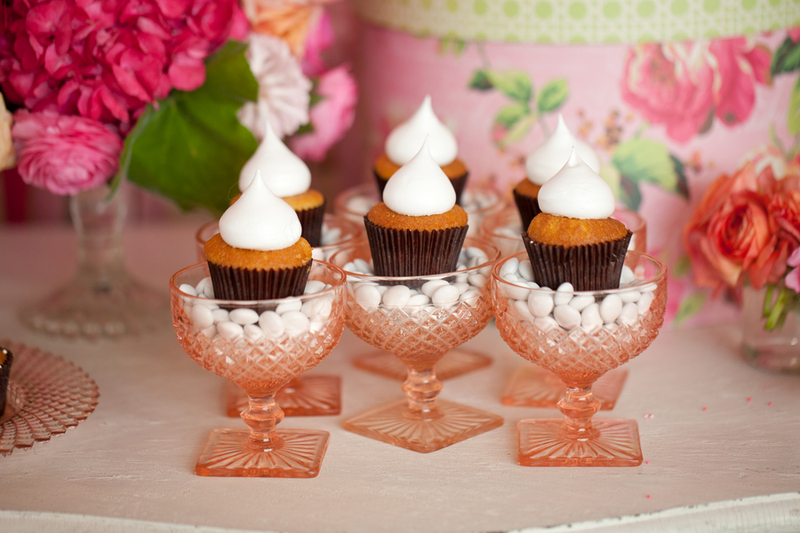 The pink and white decor is perfect for Mother's Day or a girlie baby shower. 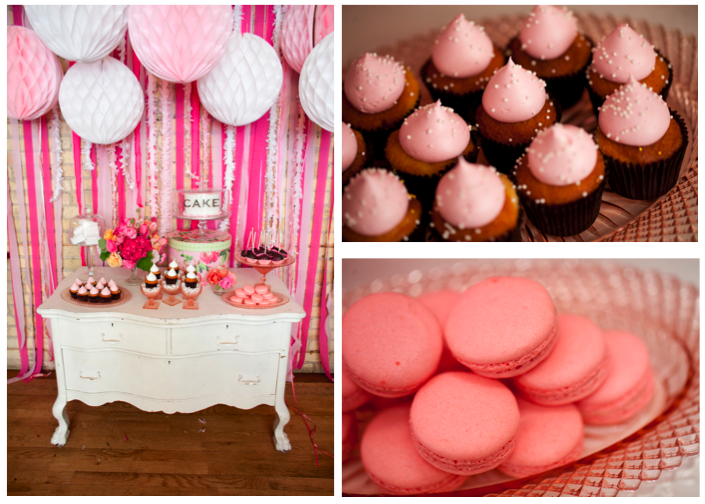 All the desserts are pink and white to match the decor. 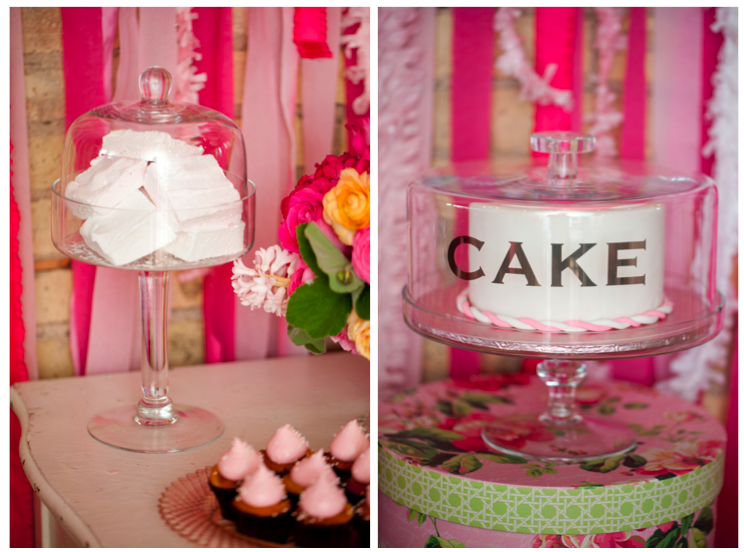 The mouth-watering details have been photographed and submitted by Erin Johnson Photography.